Apple hasn’t sold an iPod Classic since 2014, but music fans are reviving the old devices. A quick search on eBay and you’ll see these babies going for up to $900. 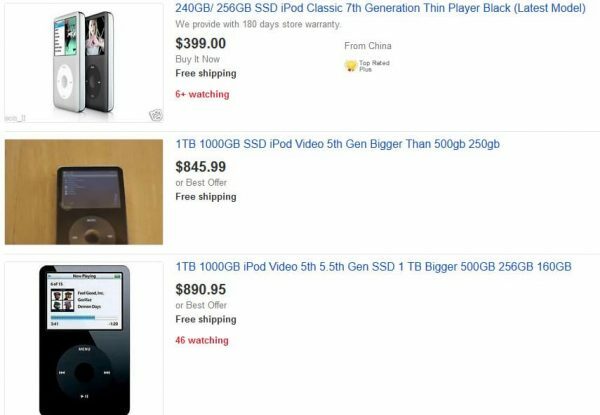 The iPod Classic’s are not being sold as is though, they are being retrofitted with new SSD hard-drives that are more responsive than their initial models. Not only are the hard drives being updated, the batteries are too. This makes for a device that can hold up to 1tb of songs! 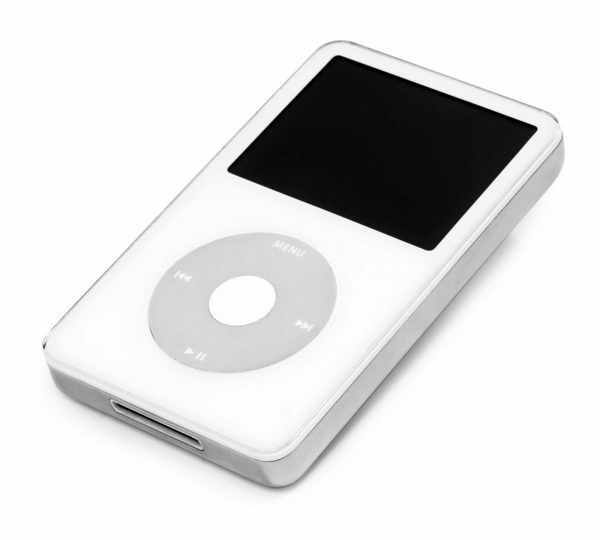 They are becoming popular with the population looking for something a little more basic than the touch screen devices that are recently on the market: iPod Touch, iPod Nano, and iPod Shuffle. What do you think, would you buy one?